Hope your Friday is going great! 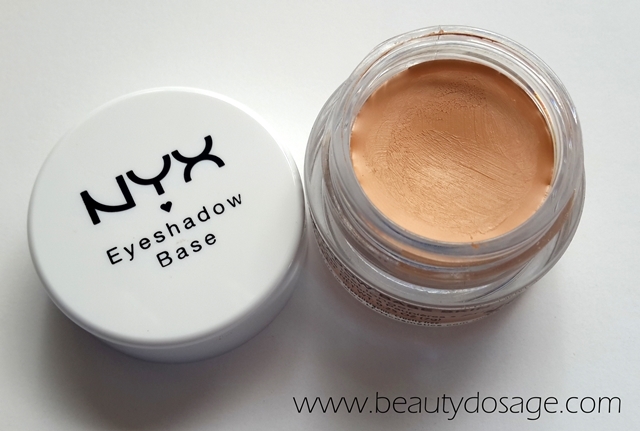 I recently understood the importance of an eye primer/ eye base and how much it contributes to making your eye look at its best! At the same time good quality primers such as the well known urban decay primer potion costs a lot so this post is going to be the best primers on a budget! This was the first ever primer that I tried concerning how much people loved it and how comparable it was to the urban decay primer potion. I have not tried the primer potion but I can say that this is the best on the budget list! It there are different versions if it so you can purchase your favourite but i choose sheer as it’s the most flexible one. Trust me guys the shadows look a lot vibrant and doesn’t crease a tad it with this stuff on. And the best part is you only need a little bit. Read my full review of this product HERE. 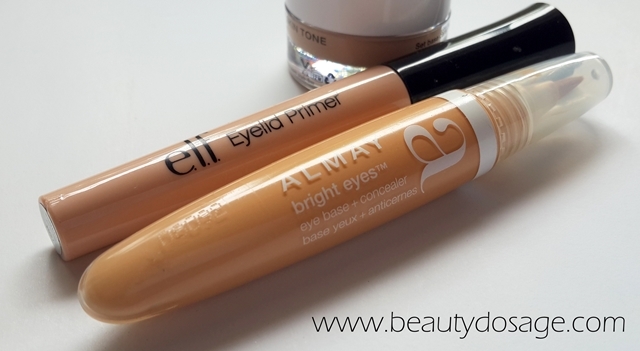 As the name suggests, it’s a two in one product being an eye primer as well as a concealer. 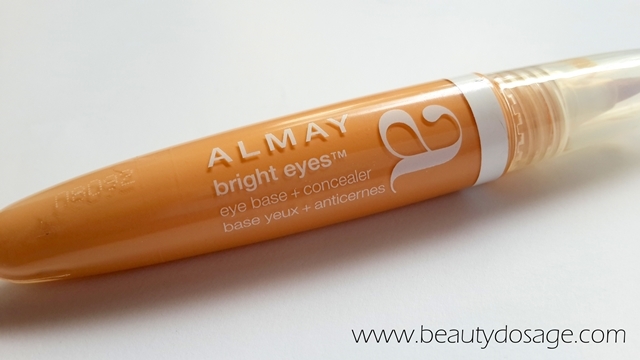 I can assure you it works great as an eye primer ut is definitely too thin to work as a concealer. But it is a great under eye concealer if you do not have much to cover except bring in a little bit of brightness! This is a great dupe to MAC’s painterly paint pot which is a skin tone base to cancel out dark pigmentation and allow eye shadows to appear true to color. I have safely say it works great and lives up to its claims of longer lasting power of eye shadows and better color pay off! If you cannot afford Mac this is a way to go. 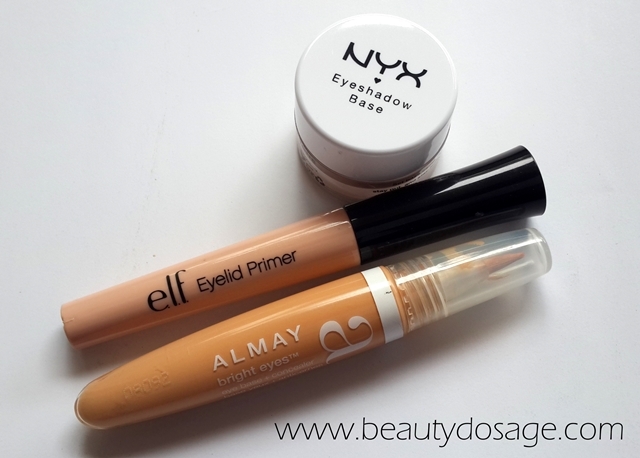 Read more about eye shadow primers HERE. Learn how to make your own eye shadow primers at home HERE. 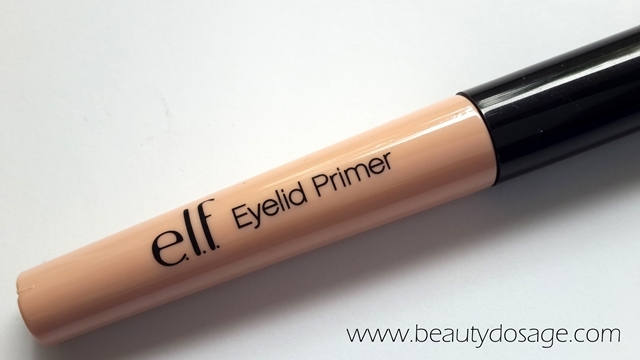 ive tried the elf primer and it is great! i still prefer UD though. Nice post Jeeshan. I want to try elf primer.